The more SEO skills you have, the more likely you are to get into trouble with Google. Of course that is not always the case, but there are many SEO professionals who still recommend shady practices that Google frown upon. There are also some great SEO professionals and many of them now call themselves content marketers as they realize that great content is the cornerstone of SEO. 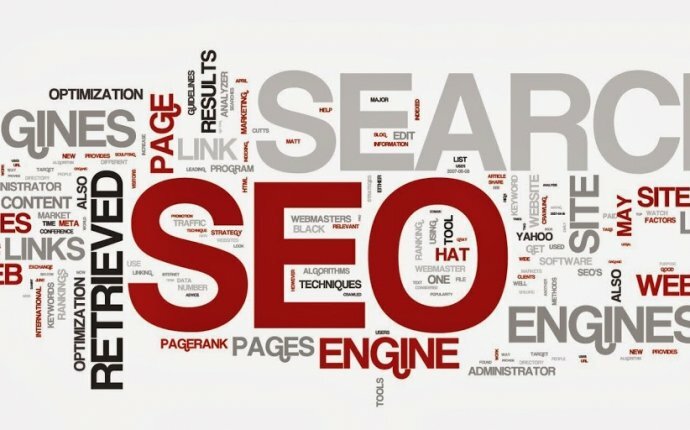 If you are employing someone to help you with your SEO, you need to be very careful. Even if they have lots of success with their clients, you need to know if they are deploying tactics that Google will cop onto very soon. You’ve heard about Panda, Penguin and others (Google’s code names for their algorithm changes)? Well, we’ll see Zebra, Koala and Irish Wolfhound soon. Of course I made up those names but there will be more code named algorithm changes coming! You’ve heard about Panda, Penguin and others (Google’s code names for their algorithm changes)? Well, we’ll see Zebra, Koala and Irish Wolfhound soon. Of course I made up those names but there will be more code named algorithm changes coming! However, SEO is still important and there are some non-shady tips that can help improve the optimization of your content to drive more traffic to your site. 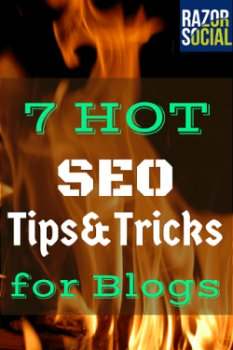 Here are 7 SEO tips and tricks. I’d love to hear from you if you have any more you’d like to add. Do you do enough linking of old content to new content? When you write content on your website, find relevant articles that you have already published on your site to link to. As the value of the new post goes up, the value of the link goes up too. Also, if anyone does copy/republish your content then at least you’ll have at least one link back to your site. It’s great to link to older articles, but what about linking older articles to your new content? This is just as important to consider. You have some older articles that Google has probably already indexed and, if it’s a good article, you will have got links to it. This means their value has gone up. You will also find that Andy Drinkwater has written a lengthy article on internal linking over at iQ SEO. Well worth having a look at as it goes into a lot of detail about managing these campaigns carefully.